Beautiful, beautiful images! Love that blue door! Happy weekend to you Catherine! Almost impossible to find such nice doors nowadays...love the green7blue contrast. Have a great Sunday. 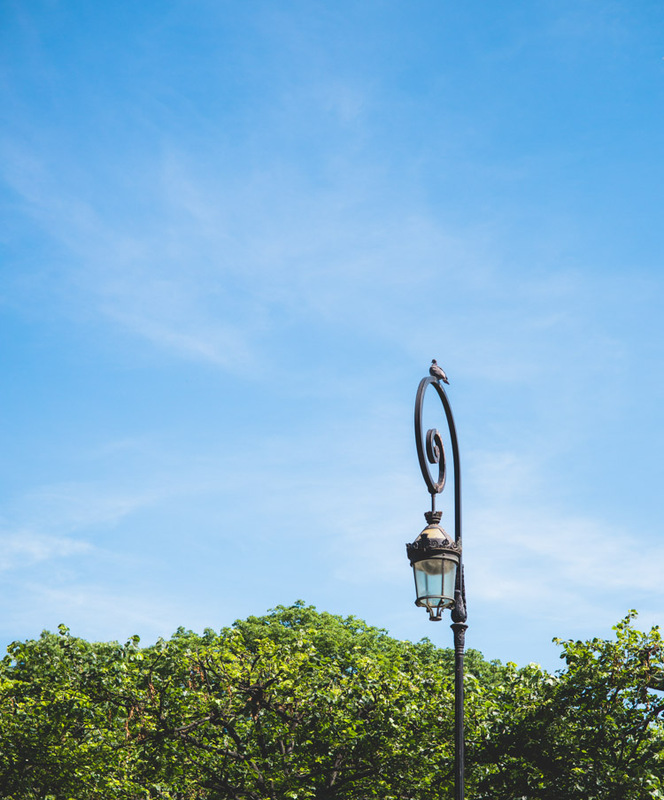 Nothing like a blue sky to really set off the greenery and a great blue door. I love the old blue door. I adore doors and windows shots. A doorway of opportunity. I'd like to cross that threshold. I love the blue weathered door and all the detail. Marvelous! Blue doors are my favorite! That blue door had me at hello! 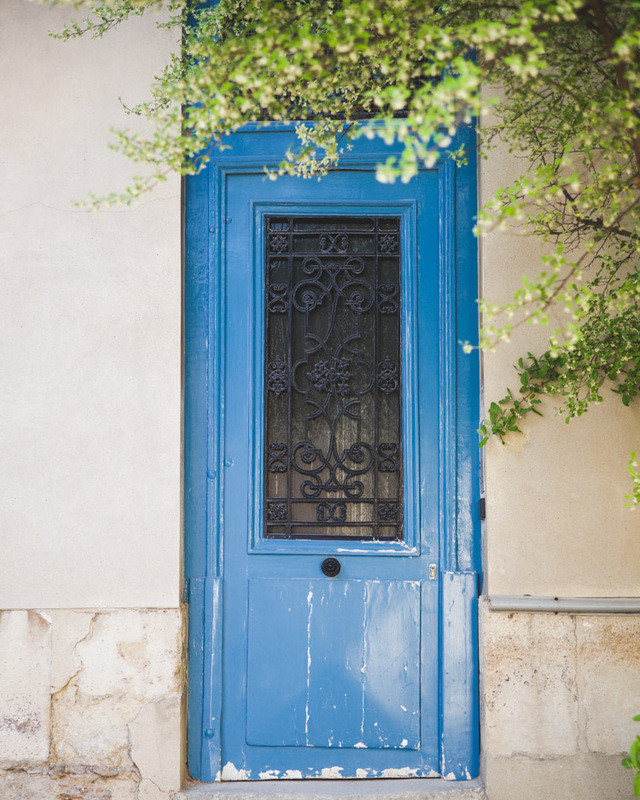 A perfect French blue in sky and door. Blue and green is my favorite color combination! Great shots! Thanks for sharing with Thursday Favorite Things and hope you have an amazing weekend! These are so calming. I love that color combination anyway, so it is fun to see it in photos.